SALE !!!! Don't miss out!!!! We are running a special 20% sale !!!!! Take advantage of our sale and stock up on your favorite items !!!! You do not want to miss it ! You can find our pages here ! Just a reminder about a quick and easy last minute craftivity FREEBIE with the upper case letter H. The letter is from Alphabet Art Upper Case and makes the H into a home. Just add family members behind the doors and windows to give it the holiday touch. 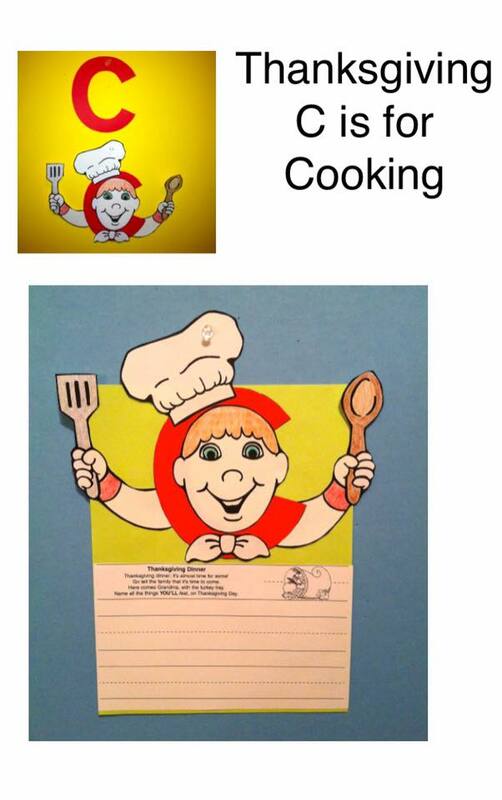 This FREBIE is available at my stores at Teachers Pay Teachers and Teachers Notebook as well as on my website. Happy Thanksgiving from my home to yours. The day of thanks in the new world was celebrated with a feast with familiy, friends and neighbors. 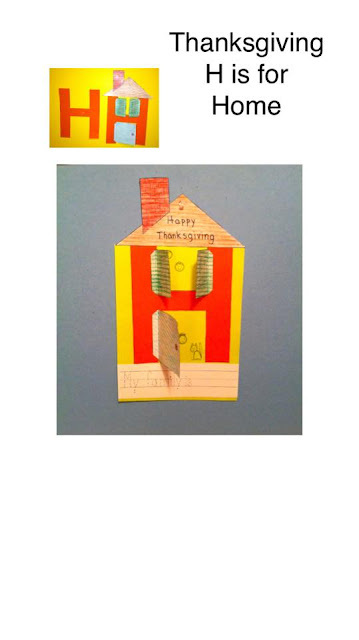 Here is a quick and easy craftivity FREEBIE using the lower case "c" from Alphabet Art Lower Case. 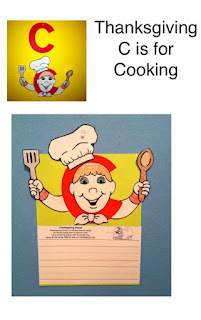 this excited cook can be used for several differnt activity options as described in the instructions. Have a wonderful celebration with friends and family this year .... and happy cooking! You can find this item here !